Baros Maldives is an undisputed legend. This luxurious island resort has been a beacon of Maldivian hospitality for more than four decades, in fact, it was just named Best Luxury Hotel in the World 2018 in the Trip Advisor Traveler's Choice Awards. Starting out as a dive resort, Baros today represents the standard for luxury in the Maldives. How do you improve upon a brand with that kind of pedigree? That was our challenge. Forty years ago, when many were saying the Maldives could never succeed as a major tourism destination, Baros had already opened its doors. When the archipelago was still communicating with the outside world by Morse Code, Baros was wowing the Maldives' earliest guests with warm hospitality and a vibrant house reef. 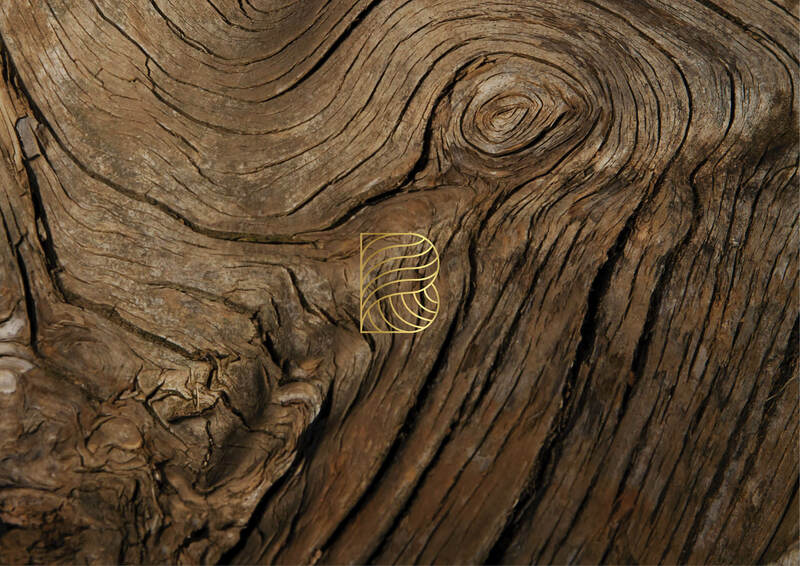 In 2017, Baros entrusted QUO with the task of encapsulating this rich heritage and unrivalled reputation in a new brand identity that also reflected its progressive spirit. QUO worked closely with Baros to help it refine this forward-thinking vision in a way that stayed true to its past. While the resort obviously didn't need a radical change in culture, there was a need, after 40-plus years to ensure Baros doesn't become stale or content to rest on its laurels. The result is an evolution of the Baros brand that seamlessly blends its position as one of the Maldives' original and best resorts with an enterprising, ever-evolving spirit. How do you create a visual identity for a place so stunning it defies description? For our design department, the answer was to let Baros' beautiful natural scenery and cosy interior decor plenty of room to breathe. Earthy greens and subtle browns communicate the hues of Baros' natural palette, giving the brand a sophisticated, down-to-earth feel, while gold foil adds a glint of luxury and makes the logo 'pop' on print applications. For the new Baros logo, a 'B' mark features wave or shell patterns to reflect its island identity. 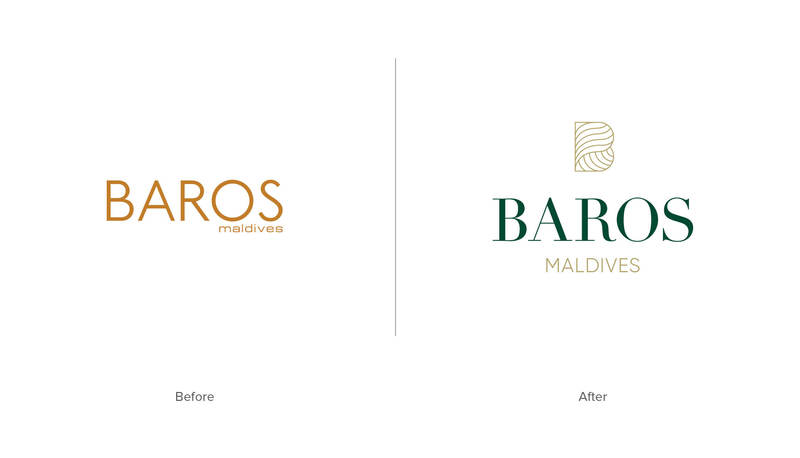 The gold foil used for the mark reflects Baros' lasting legacy as a 'statesman' of Maldivian hospitality, and of course communicate its luxury status. A rich green shade reflects the resort's towering palm canopy - a rare attribute in the Maldives, where many islands still have younger, less-developed gardens. 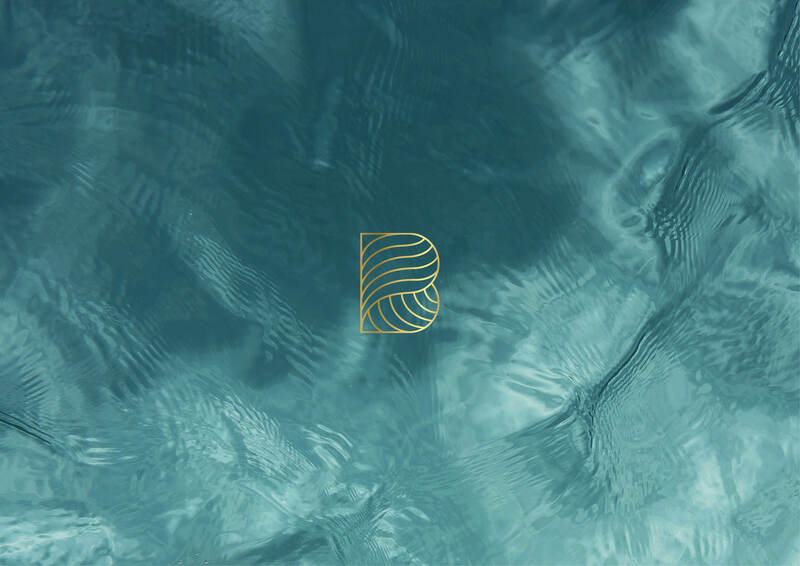 A resort that has been around for decades has a lot of well-established collateral, so naturally part of the Baros rebrand involved redesigning day-to-day operational items. A factsheet, brochure and spa menu were first to be produced with the new visual identity and brand voice. Items to follow included everything from name cards to flip-flops. To reflect Baros' rich heritage and inherent warmth, QUO's editorial department sought to develop a brand voice that was engaging in a classic way. The goal was to create a voice that would reinforce Baros' status as a Maldivian legend, while conveying the island’s beauty in a traditional-yet-modern way. The new brand voice recreates the magic of the Baros experience by appealing to the senses with imagery-rich prose that creates naturally spellbinding scenes. Elegant but warm and welcoming, this voice works seamlessly with the brand’s visual elements. As the world's leading luxury resort, Baros didn't 'need' an urgent website update to generate bookings - but to stay relevant in a market where competitors have sleek, modern sites, Baros had to make the change. QUO's digital team combined stunning imagery with a user-friendly interface, including high-res images and interactive galleries as well as crucial resort information and a floating booking button. You can check out the website here.